You can monitor how busy your Car wash is, from your home!! Our Car wash Surveillance Systems arrive to you complete with Cameras. We provide you with all necessary equipment and wires to get up and running within hours of receiving our system. Just unpack, and Install! is tested with Cameras attached. 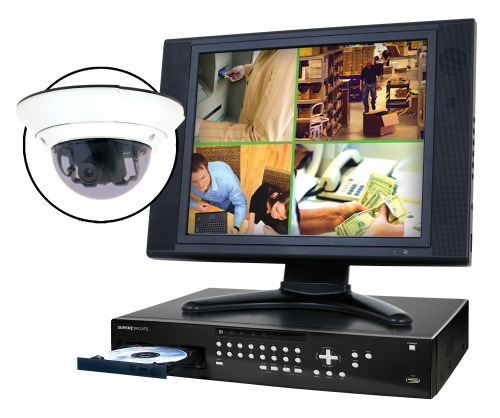 Upon delivery, your Carwash Security Camera system is ready to work right out of the box. All that's left to do is: attach housings, run supplied wiring, then plug your Cameras into the DVR. Your Done! 24 hours a day through the Internet. See live video of your company from any location with Internet access or a modem. Available input/output module, allows you to remotely reset equipment, open doors, turn on and off lights. Works with Cable modems, ISDN, DSL and LAN networks. Capable of generating audio alarms locally and remotely to notify you of motion detection. 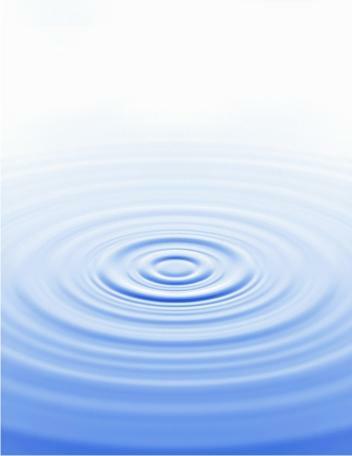 Wavelet compression (Mpeg 4 software upgrade coming soon). 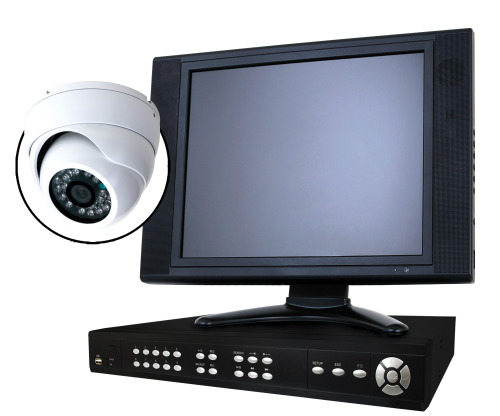 Multiple passwords, with definable cameras per password, to view authorized cameras from remote sites. Playback of stored video without interrupting the recording process. Remote playback and remote recording abilities. Multicast over the LAN, allowing unlimited users to view cameras, without utilizing extra bandwidth. Can be set to erase the oldest files first, thus eliminating any user interaction. Multiple camera layouts for a custom view, including camera scan. Built in Web cam ability. View system from anywhere on the Internet.